Denise was graduated from Hong Kong Baptist University BA (Hons) in Music. 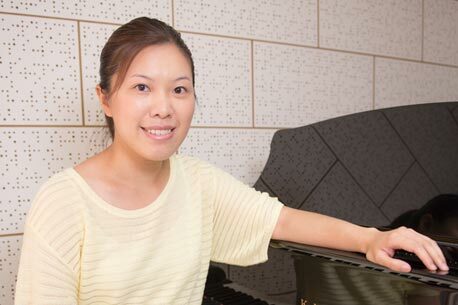 She studies piano with Miss Lee Hsuen Ni and Mr. Shum Kin Wai. Denise completed the DipABRSM and LRSM Diploma of the Royal School of Music, London. She has been teaching in Mike's Conservatory over 7 years.